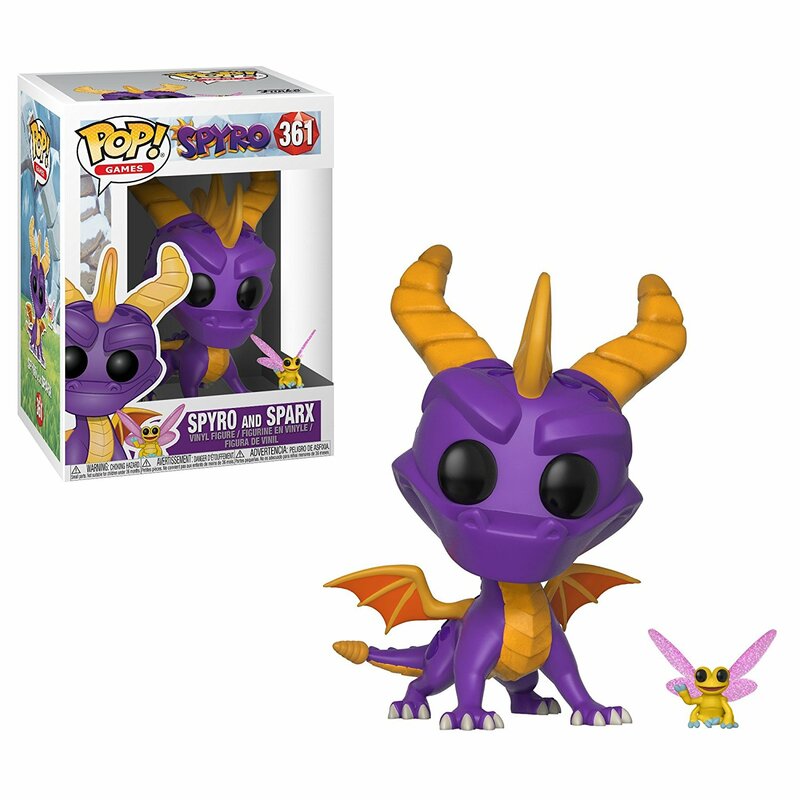 The original roast master, Spyro from the Spyro™ video game series is back and bringing the heat as the latest addition to the Funko Pop! family. Add this Pop! 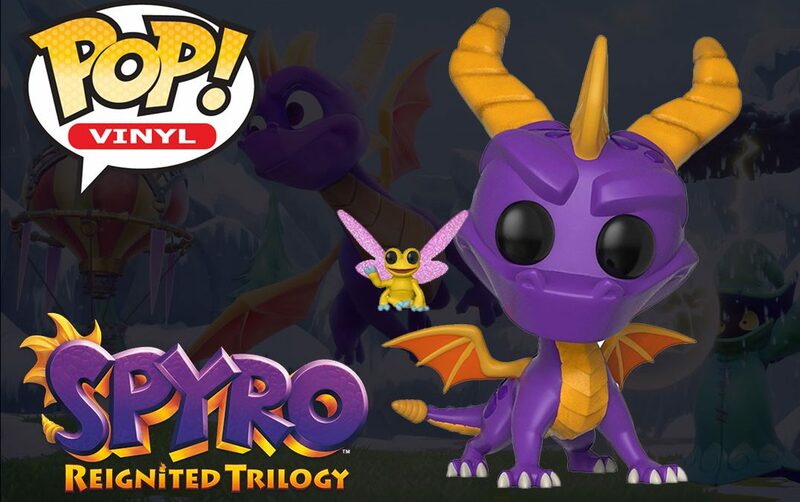 and Buddy to your collection this summer, just in time to celebrate Spyro’s 20th anniversary. The figure is set to be priced at $10.99 and can be pre-ordered on Entertainment Earth’s page. Spyro the Dragon is such a hot commodity right now due to the Spyro Reignited Trilogy, coming to PlayStation 4 and Xbox One on September 21, 2018. A Pop Vinyl is a sign that the series is desirable to a mainstream audience. Interested in following a Spyro the Dragon speedrun tournament? We here at SpyroSpeedruns.com run Spyro Tournaments, which is a group that creates Spyro the Dragon tournaments. Right now, we are running the International Spyro Grand Prix. You can check it out by clicking the button below!